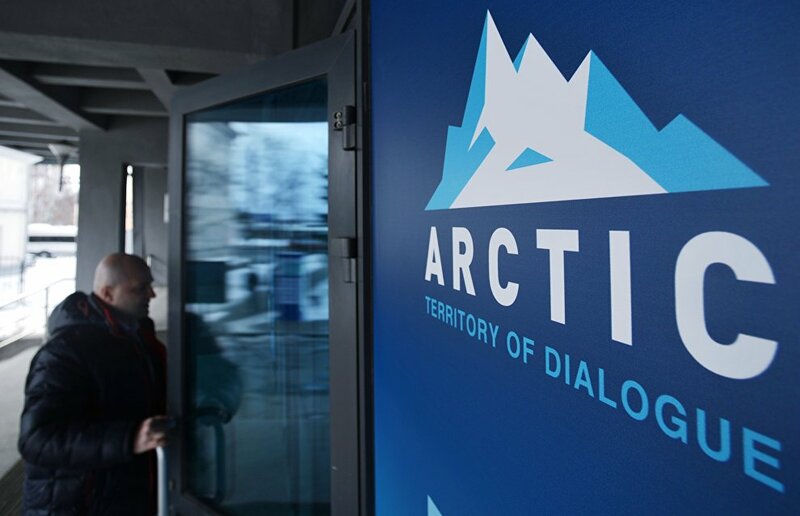 The Roscongress Foundation reports that a new system of preferences for companies with investment interests in the Arctic is to be presented in St. Petersburg at the 5th The Arctic: Territory of Dialogue international Arctic forum due to be held on April 9-10, 2019. "A new system of preferences for companies with investment interests in the Arctic region will also be presented at the International Arctic Forum in St. Petersburg," said Deputy Minister for the Development of the Russian Far East Alexander Krutikov, Roscongress reports. According to earlier Roscongress reports, the main theme of the forum is The Arctic: An Ocean of Opportunities. Its business program will include three sections: Coastal Territories, The Open Ocean, and Sustainable Development. The organizers expect Russian President Vladimir Putin to deliver remarks at the forum's plenary session.